3 Property Group creates outstanding projects that deliver enduring, sustainable value and contribute to the social and economic welfare of our city. Our founders are truly committed to their customers, their community and to their company. We are constantly looking to create unique projects that contribute to better environments, better ways of living and to the betterment of our city. 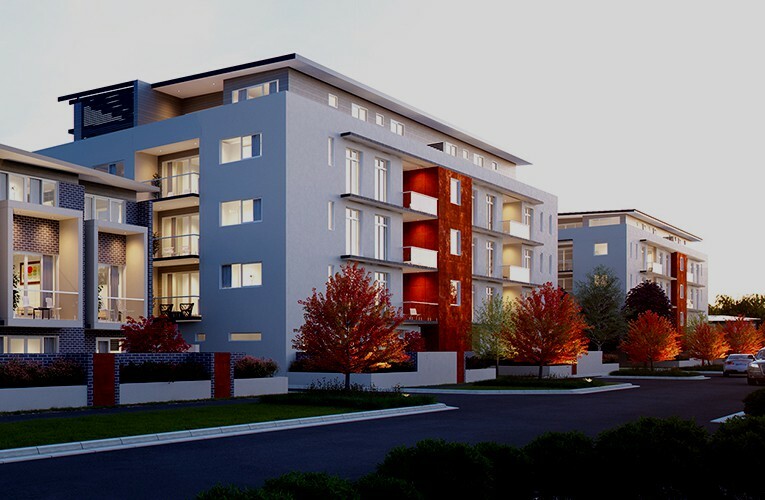 Click below to see 3 Property Group’s Projects. At 3 Property Group, we pay more than just lip service to protecting our environment. Each of our developments has set a new benchmark in this industry for the extent of environmentally sustainable inclusions. That’s why all our homes have a minimum 6 star energy rating, to help minimise your ongoing energy costs and reduce the impact your home has on our environment.